Who needs a reality television show when your real life is this filled with twists and turns? The last 10 days of Khloe Kardashian’s life has brought far more drama to it than an entire season of Keeping Up With The Kardashians… (actually, depends on what season we’re talking about… maybe that was a lie… forgot for a second that the family practically breathes drama). Carry on. Khloe posts a photo of Tristan lovingly embracing her alongside the words: “We are ready whenever you are little mama”. While a heavily pregnant Khloé gets ready to give birth to her first child, a videotape is released of Tristan’s antics from the weekend – which saw the basketballer getting up close and cosy with Instagram model Lani Blair in New York. 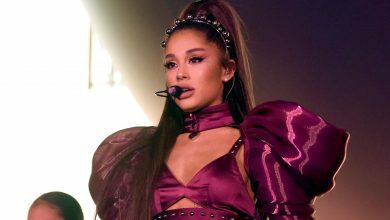 It is alleged that Lani spent four hours at Tristan’s hotel on the Saturday night and several more on Sunday morning after a night on the town. She was then seen leaving his hotel on Monday night – carrying an overnight bag. DRAMAAAAAA. This follows footage recorded in October last year of Tristan kissing one woman while having his crotch man-handled by another at the Darna hookah lounge. Dayummmmm. No-one deserves this. Team Khloe. Tristan is constantly booed by fans while playing basketball against the Knicks. We feel so sorry for you, ummmm. JK. In the meantime, Kris Jenner and Kim Kardashian board a private jet to Cleveland to be by her side. Khloe does her first Instagram post about the birth, writing: “Our little girl, True Thompson, has completely stolen our hearts and we are overwhelmed with LOVE. Such a blessing to welcome this angel into the family! Mommy and Daddy loooooove you True!” All looks good in the hood then? What’s that you say? Instagram isn’t the whole truth and nothing but the truth? Oh. Carry on then. BTW – Tristan has not done a post on his Instagram since April 5. Not excited enough about your new bub to throw a shout-out her way, hey Tristan? 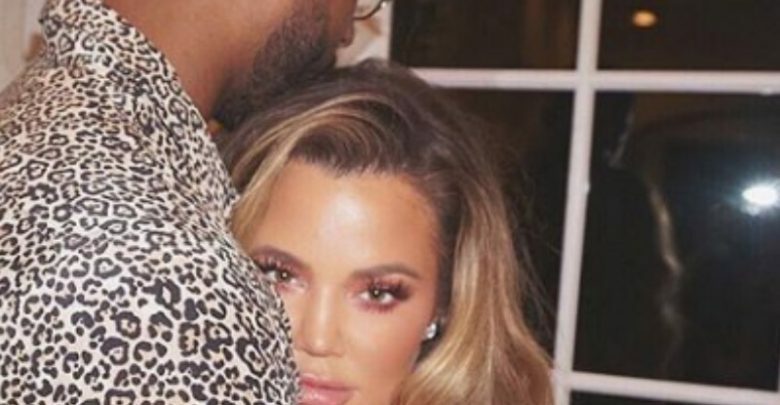 Reports have surfaced that Khloe has kicked Tristan out of their Ohio mansion and she’s now having little to do with the basketballer. This comes alongside news that despite picking the name True Thompson a month ago, the cheating scandal had Khloe seriously reconsidering giving her baby girl her papa’s surname. It apparently took her a few days to decide to go with Thompson – which is probably why there was a hold up in announcing the bub’s title. With initials being embroidered on a whole lot of items – it wasn’t until April 16 that suppliers were told they could go ahead with the planned TT. Meanwhile, Tristan is living in an apartment in Cleveland – and has returned to work (can we call basketball “work”? ), although he’s pretty much being more of a bench warmer than a star player. “Insiders” have been whispering juicy rumours to the press (why does that not surprise us!) – with reports coming out that Khloe is barely talking to Tristan, however, isn’t refusing him access to True. But… other insiders are saying that Khloe wants to work things out with Tristan and is hoping to be able to forgive him. Oh those insiders, give us a name and we’ll maybe take your musings a little more seriously. ‘Source…’ – come on now.